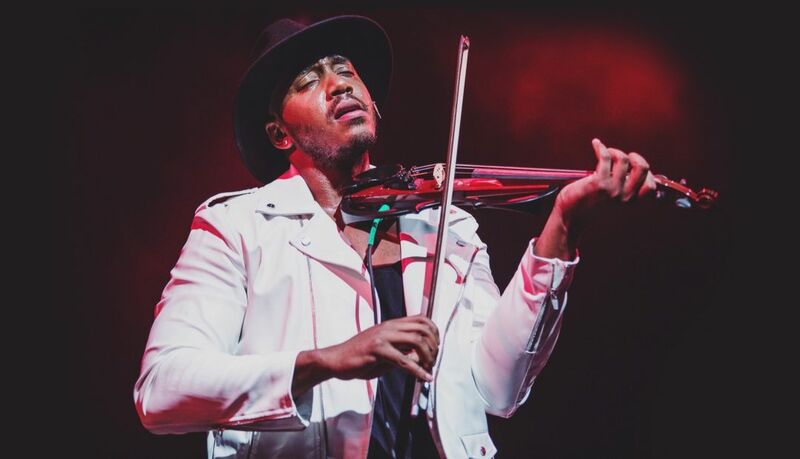 Virtuosic hip-hop violinist Damien Escobar performs in Portland on Saturday. Calling all busybodies and eavesdroppers: if you’re into people’s darkest secrets and most revealing tales, Kevin Allison’s show—a live event and podcast since 2009—is for you. The public radio megastar and This American Life host spills seven things he’s learned (think he’ll arrange ’em as acts?) via video, music, and stories mixed live onstage. 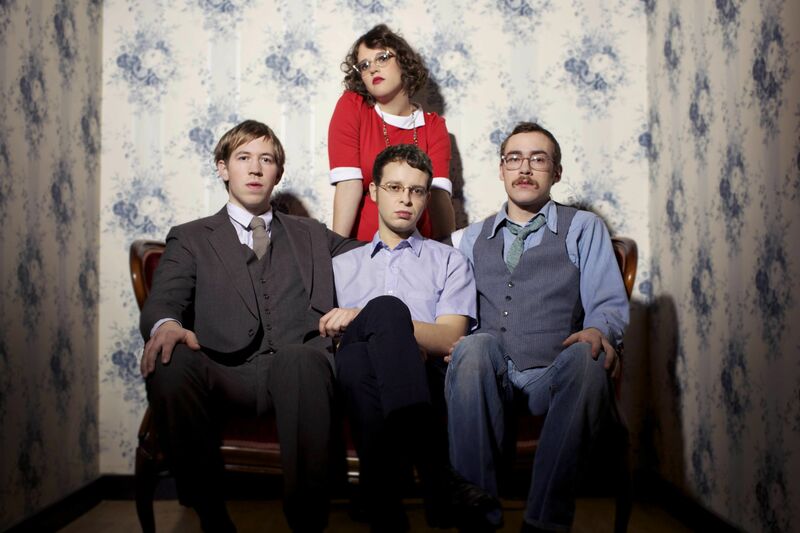 Two members of famed ’90s alt-comedy group the State in Portland on the same night? For real: as Kevin Allison takes Risk! to Revolution Hall, his onetime partner in crime brings his stand-up act to the Doug Fir. NW Dance Project’s annual ode to the sunny season is always one of the arts scene’s sweet harbingers of summer. This year’s Summer Splendors promises a world premiere from artistic director Sarah Slipper, as well as the return of the Chopin Project, where choreographers—Slipper, Lucas Crandall, Rachel Erdos, and Tracey Durbin—have interpreted Chopin’s 24 Preludes, with the dancers performing to the live accompaniment of local pianist Hunter Noack. 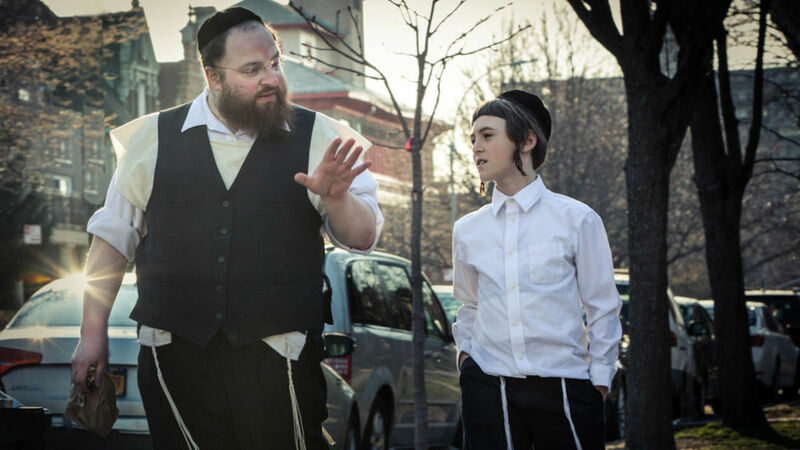 The Portland Jewish Film Fest opens with Joshua Goldstein's Menashe, set in a New York Hasidic community. 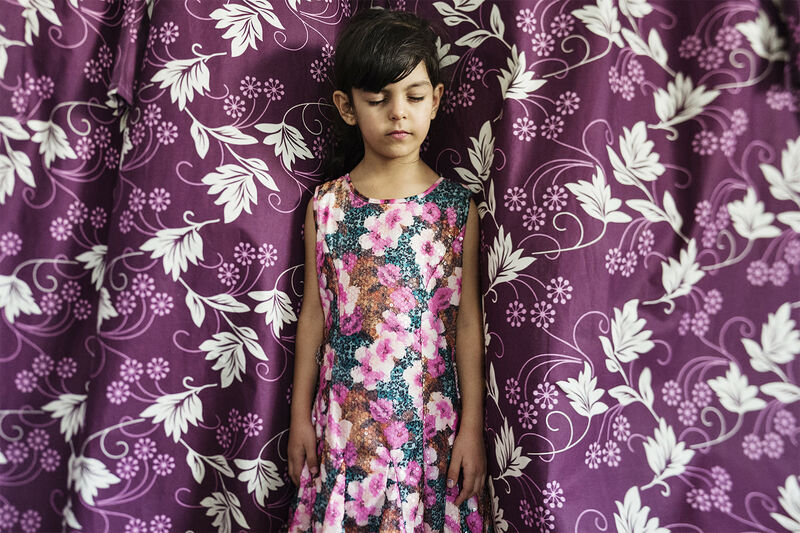 The venerable fest, a coproduction of the Northwest Film Center and the Institute for Judaic Studies, hits its 25th year with a varied slate of features and documentaries. Highlights include Menashe, a drama set in a New York Hasidic community—with a script almost entirely in Yiddish—and The Settlers, a doc about Israeli settlements in the West Bank. 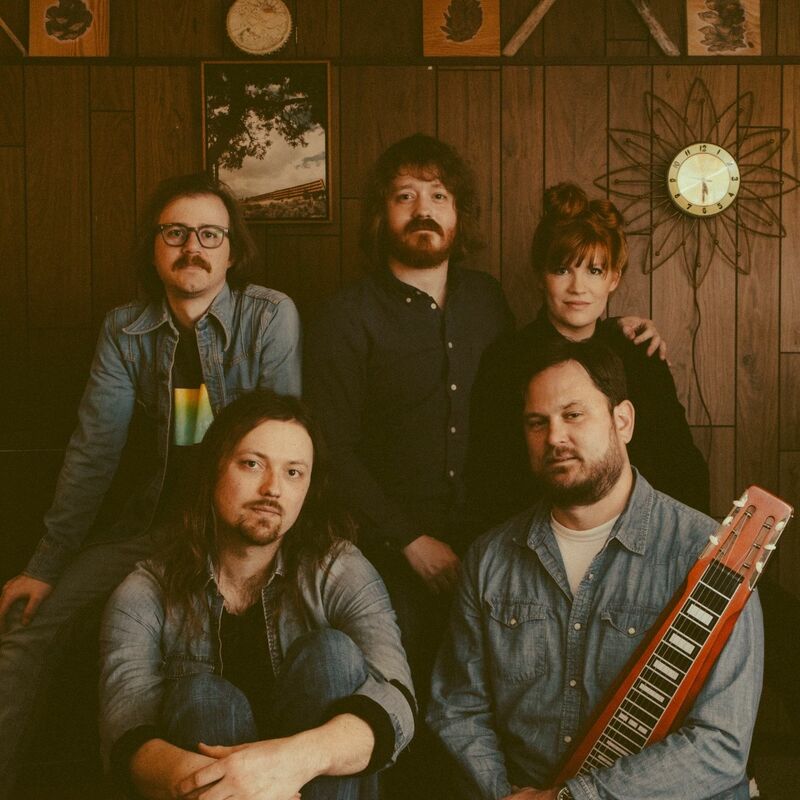 The "Sad Clown with the Golden Voice” does marvelously woeful covers of your favorite songs, from Lorde’s “Royals” to Johnny Cash’s “Folsom Prison Blues.” Puddles will have you in tears from a combination of laughter, pity, and wonderment—consider yourself warned. The virtuosic hip-hop violinist was admitted to Juilliard at age 10, performed for Barack Obama at his first inauguration, and joined Oprah Winfrey on tour a while back. He turns 30 next year. And what have you done today? Chivalry! Rebellion! The Spanish Inquisition! 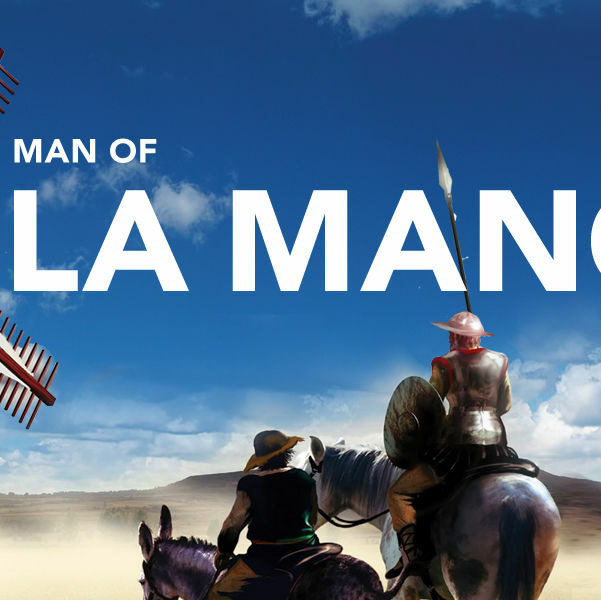 This mid-’60s musical refashions Don Quixote as a play within a play, with author Miguel de Cervantes corralling his fellow dungeon-bound cronies for a dramatic mock trial. 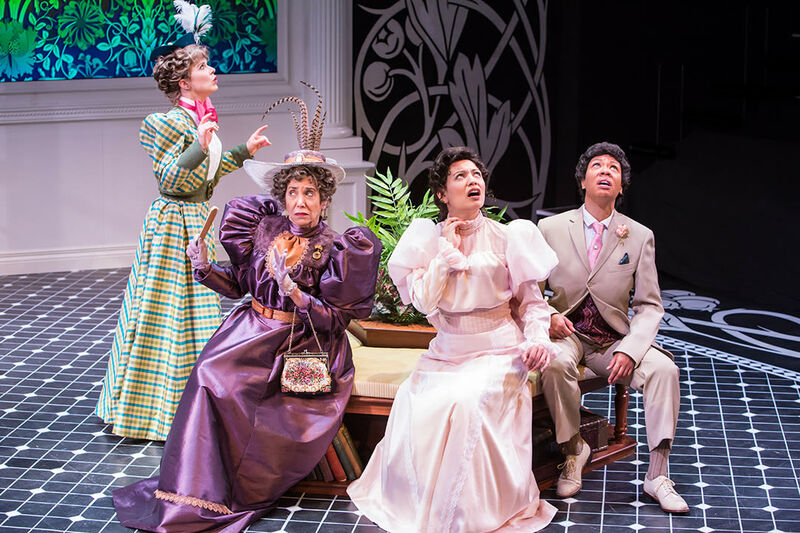 Artists Rep puts an all-lady spin on The Importance of Being Earnest. Esperanto enthusiasts, unite! 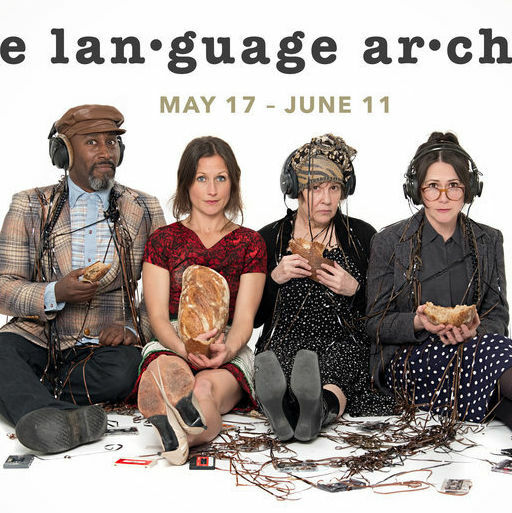 That utopian international language gets some stage time in Julia Cho’s play about a linguist with some emotionally debilitating communication troubles. Portland Playhouse’s usual venue is under construction, so they’re bringing this show to CoHo. In this exhibit—its unwieldy title is I Was a Wall, and My Breasts Were Like Fortress Towers // Her Eyes Are Like Doves Beside Streams of Water—artists of different media, painters to sculptors, explore the representation and objectification of the female body. In Standard Candles, the New Zealand artist bridges film, music, performance, and installation. The exhibit, Hamilton’s first solo showing in the US, also features the premiere screening of his feature-length film, Apple Pie.